Ready your winter coat and snow equipment because the Siberian Storm is coming! From the workshop of IGT to a multitude of gaming platforms across the web, the Siberian Storm slot is quite subject to talk about. As far as IGT’s portfolio goes, Siberian Storm slot machine is one of the best products the company has to offer. Although it may come across as a bit chilly in presentation, the game is, in fact, endearing and appreciative towards wildlife in harsh conditions and the majestic white tiger in particular. If you’re an animal lover, you’ll love Siberian Storm. 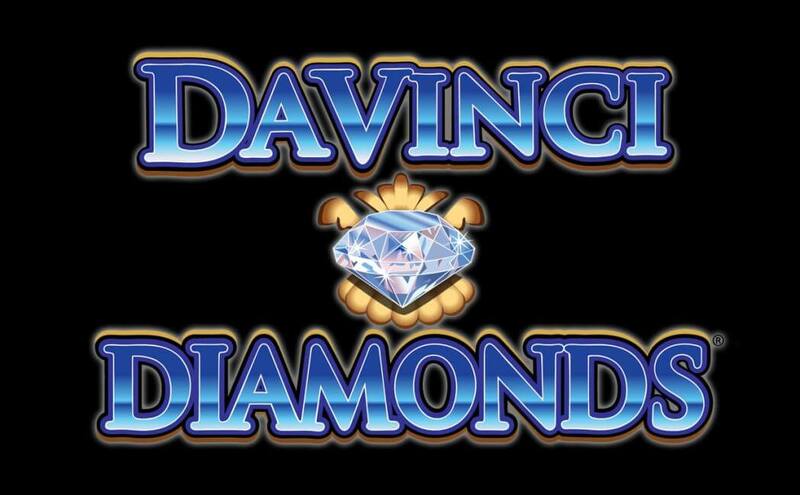 It is an unusual slot game with plenty of ways to win that opposes the opinion that Arctic winters are boring and depressing. Once you meet the mighty big cat, you’ll see what it’s all about. Primarily developed for the land-based casino floors, Siberian Storm made a smooth transition into the online slots market. 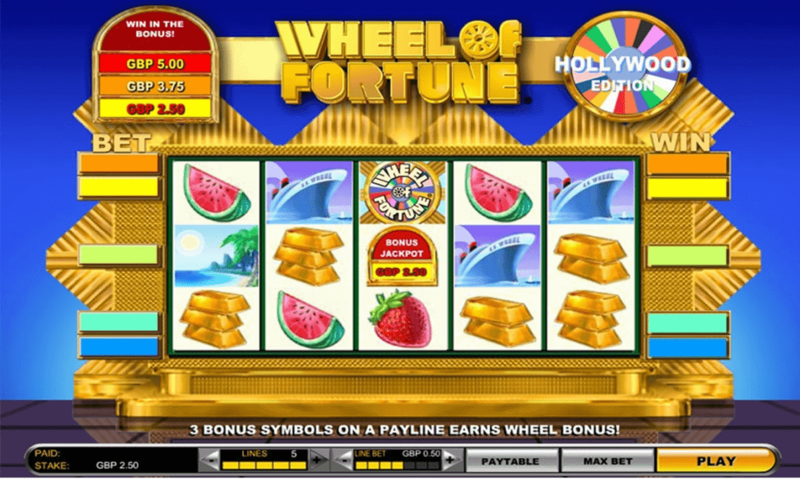 The 5-reel slot features an IGT trademark layout, a MultiWay Xtra format that pays out winnings both ways, left to right and right to left. In total, Siberian storm offers 720 ways to win. The visuals of the game are striking and powerful; although the blue, icy tones dominate the screen, the symbols break the monotony and make the entire visual experience more than satisfying. What does the paytable include? Well, for one, we have the Siberian Storm logo and a tiger to counterpart its Arctic cousin. Of course, the white tiger is also one of the symbols, and the rest of the paytable is made out of different relics and objects that look like jewellery. The game’s Wild is a profile image of the white tiger. The Wild only appears on the middle reels and substitutes all aforementioned symbols. It does not affect, however, the Scatter or the tiger eye bonus symbol. Siberian Storm comes complete with an Autoplay button which you can use to play up to 50 spins in a row. Once you’re in a middle of a Siberian Storm, there’s nothing like a good free spins round to better the mood and introduce a bit of warmth under the blanket. 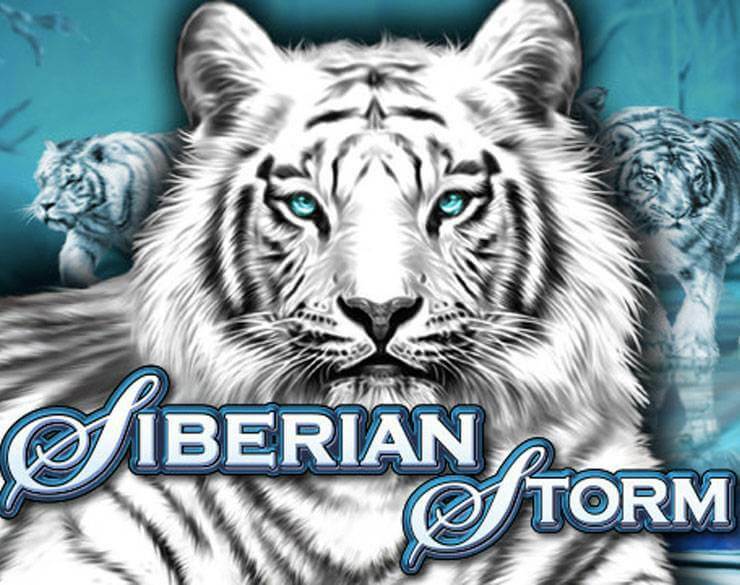 The Free Spins feature is the main feature of the Siberian Storm slot and it is triggered by 5 tiger eye symbols. The player gets 8 free plays and the great thing about the feature is that you can retrigger the spins again. 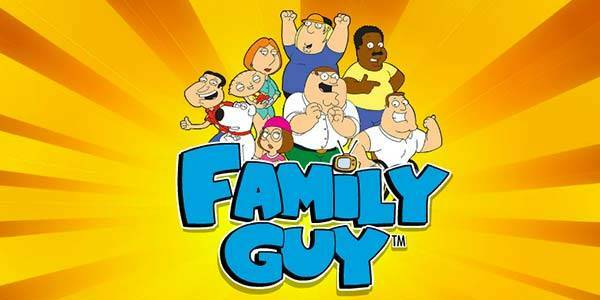 If you’re lucky, you could win up to 96 free spins in a session! 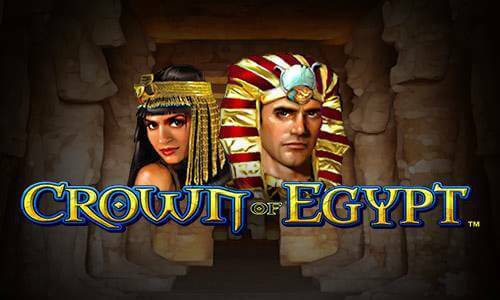 At first, Siberian Slot was a regular online slot with base and bonus payouts. 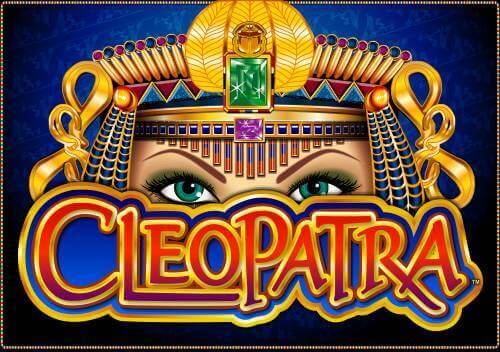 It has then been updated to include the IGT’s MegaJackpots progressive jackpot. Just look for the MegaJackpots symbol and hope for five of them on a single spin for a chance to win the progressive jackpot. If that doesn’t work, non-winning spins could lead to the Second Chance feature, another random chance to scoop the chief prize. Siberian Storm is unlike any winter-themed slot out there, and with an RTP revolving 96% it’s quite a promising title to be playing online for real cash. BUX is a token that can be credited to your SuperLenny account.